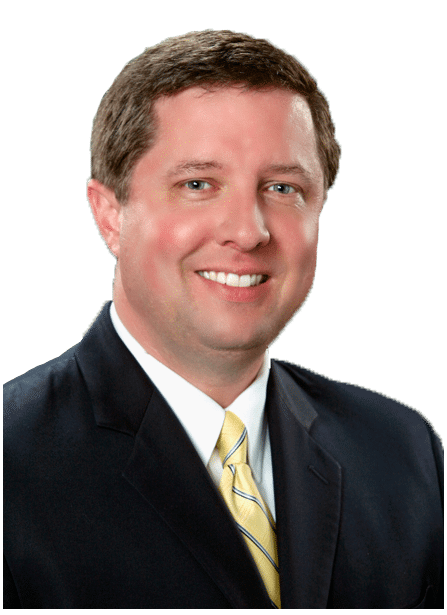 Lafayette attorney, Bryan Coulter, who specializes in criminal defense, personal injury, wrongful death, and appeals, graduated from McCutcheon High School in 1990, Purdue University in 2005, and The Indiana University Maurer School of Law in 2008. He has been licensed to practice law since 2008 in the State of Indiana and Northern and Southern Districts of Indiana at the Federal Level. After working in private practice from 2008 to 2010, Mr. Coulter joined the Cass County Prosecutor’s Office handling many different kinds of cases, serious felonies and misdemeanors, before returning to private practice in November 2016 when he opened a law office in Lafayette, Indiana. He then opened a second office in Logansport, Indiana in December 2017. Mr. Coulter has nearly a decade of civil and criminal jury trial and appellate experience. He is proud to represent citizens of Lafayette, West Lafayette, Logansport, and surrounding areas with outstanding legal representation. In his free time, Mr. Coulter enjoys spending time with his family and being outdoors. He and his family live in West Lafayette. Licensed to practice law since 2008 in the State of Indiana and Northern and Southern Districts of Indiana at the Federal level.